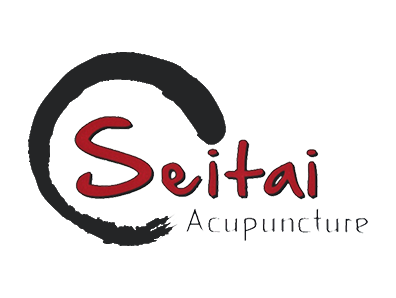 Our acupuncturists want you to feel at ease for your first appointment with Seitai Acupuncture. As a new patient, we are delighted to share with you the benefits of acupuncture and how it helps to alleviate anxiety, pain, infertility and headaches. 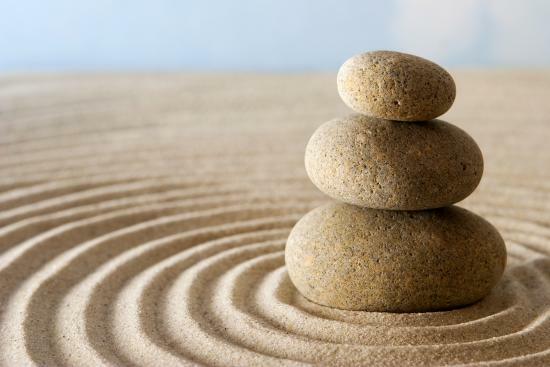 As you spend time with each acupuncturist, you learn the differences in our approaches and we discover, together, what works best to restore your body to balance. The goal of acupuncture is to bring the energy flow of your body into balance. When your energy is out of balance, your body responds with pain, fatigue, injuries or anxiety. It is not in a healthy state and this stress shows in a variety of ways. Our acupuncturists examine your energy fields and then use small needles placed in specific patterns throughout your energy field to restore your balance and healthy flow. We welcome residents of Manhattan, Brooklyn, Staten Island and the neighboring communities to visit one of our three convenient locations. As a new patient, our acupuncturists discuss your symptoms and your health history to develop your personalized approach. We are thrilled you have chosen an alternative medicine approach to healing. Acupuncture relies on the body's ability to improve itself as opposed to traditional medications which often only cover up symptoms. Acupuncture is a natural healing treatment that eliminates the need for medications that may bring unwanted side effects. We may pair your treatment with Japanese herbal remedies to boost your immunity, strengthen your energy flow and help lessen your pain. We ask you to fill out the on-line forms prior to your first visit. This saves time and gives you a chance to consider all the elements of your health history so our acupuncturists have a complete record. During your visit, our acupuncturists may examine your tongue or tender points to determine the best approach for your condition and your goals. We tailor our treatments to eliminate the cause of your symptoms. Your back pain, neck pain, shoulder pain, headaches and knee pain are improved with consistent acupuncture treatments. Our acupuncturists bring immediate relief and help with managing chronic pain conditions. We also provide relief for anxiety and help if you are struggling with infertility. Some of our clients begin acupuncture for cosmetic reasons and continue for the health-improvement benefits. Call Our New York Acupuncturist Team Today! As a new patient, our supportive staff will guide you through our process and welcome you into our family. We appreciate refers and enjoy sharing our love of acupuncture with others. We accept many insurance payments and also offer cash options. When you are ready to schedule your first appointment, please call us at 917-475-1840. Call us today and feel better tomorrow!